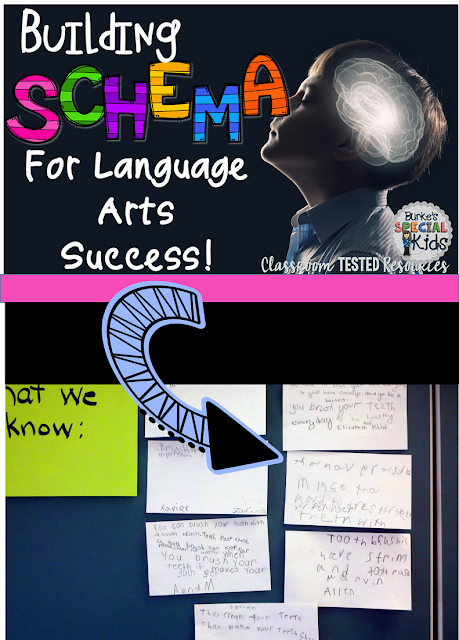 Research has proven that schema, or what a student already knows about the content, is a leading factor for achieving success in the language arts classroom (Marzano, 2004). As teachers, we know that poverty affects many students today. A direct link exists between family income and access to rich academic experiences. How can we help our students bridge this academic barrier? This is a question I am investigating in my language arts classroom. This week we read a passage about how money is printed. To build anticipation I asked my students what they thought "printing money was all about." Most of them replied it was how you spent money! They had no background knowledge for understanding the passage. I utilize google images extensively in my classroom to build background knowledge. However, simply showing an image wasn't sufficient in this case. Sometimes a picture is just not enough. I came across a great video by Reading Rainbow. This explained the complex process of printing money in a way the students could easily understand. Since it was about "money" they were all fully engaged and bombarded me with questions. The unintended consequences were many couldn't wait to get home and print money! This led to a whole new conversation! Just think of the schema you can build by watching this 3 minute video introduction to Little House on the Prarie. 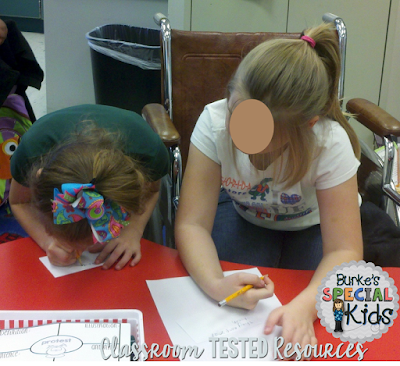 Getting students excited about learning, incorporating movement, and academic talk are all ways to build schema. These are all ways you can formatively assess the schema your students have and address their strengths, weakness, and misconceptions. 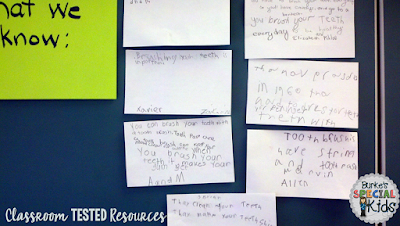 Today in preparation for an informative writing prompt about changes in toothbrushes, we discussed with partners what we knew about toothbrushes. I know this doesn't sound very exciting, but we are preparing for a district writing assessment which will be about changes. First we discussed author's purpose in writing and reviewed our essential focus question. Next we brainstormed with our self-selected partners. 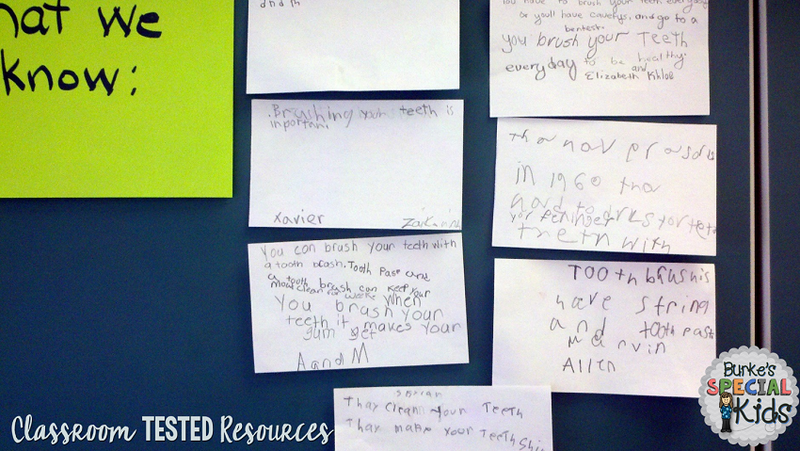 The students were very engaged and had numerous opportunities to think about the "exciting" topic of toothbrushes! So even though they didn't have all of the schema they needed upfront, their collaboration and engagement bridged the gap of their missing schema. 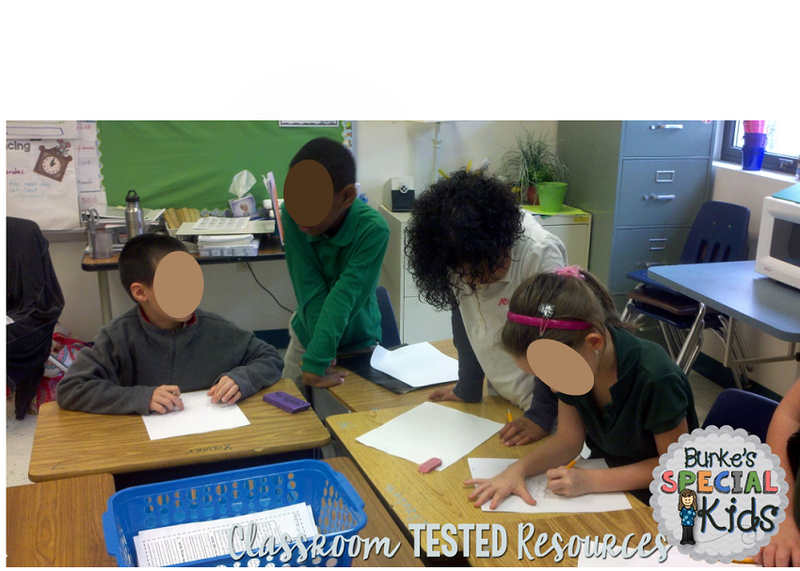 Their anticipation led to a wonderful writing lesson for the day. Word Splash (give students a "splash" of words, such as a Wordle image. Ask them to write about these words represent. Here are some free sites you can use if you are looking for something other than wordle to use in your classroom (link). Have students write to the author or figure/character in the text about what they know about the topic. Snowball fight. (Students write down what they know, crumple the paper, then throw it in a designated area. Everyone then retrieves a snowball, reads it, responds to it. Then repeat. 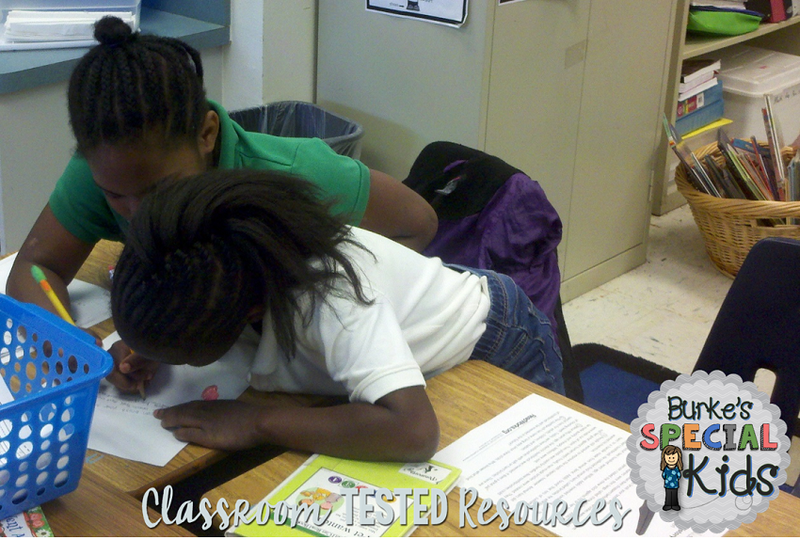 This is such an important, simple and amazingly productive use of classroom time. I would love to know ways that you build schema in your classroom!